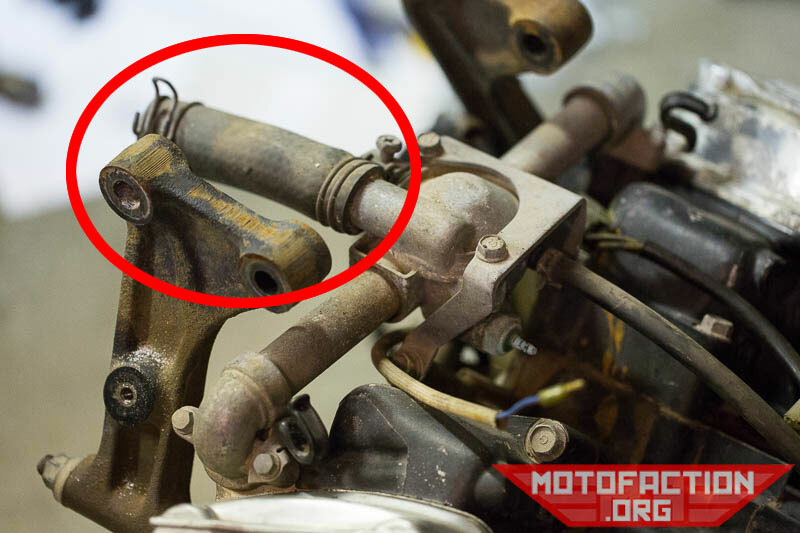 The CX and GL/650 radiator hoses differ slightly (the thermostat pipe exits at a different angle so one is straight and one isn't quite) - any notes regarding which of these part numbers work better for one or the other would be welcome. Thermostat cross-head hose - 0.88" ID, should be able to be cut to fit. Clamps - 9mm stainless clamps fit where the OEM 8mm clamps are relatively hard to find.